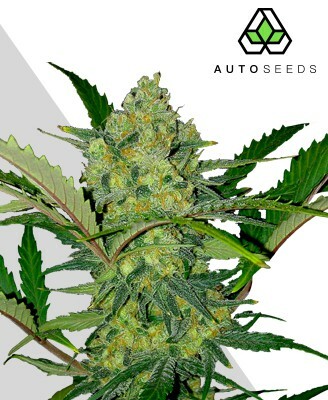 At first, it may seem as though www.autoseeds.com doesn’t offer much variety when it comes to cannabis seeds. However, upon just hearing the name or spending a few times on the website, it’s clear that this is one seed bank that definitely focuses on quality, not quantity. That’s because when ordering from Auto Seeds, one is guaranteed fully feminized seeds that are of an auto-flowering variety. Unlike other strains, auto-flowering seeds don’t depend on a light cycle to produce those beautiful buds, but rather age, making these strains perfect for growing outdoors or in small indiscreet spaces. 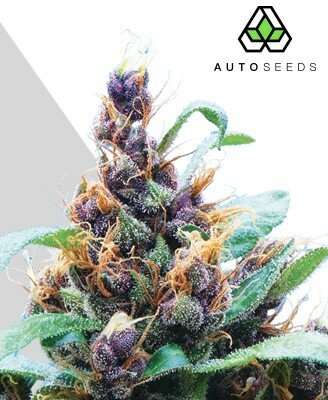 Auto Seeds has taken some of the best strains, including Chemdog, Berry, and Purple Cheese, and has crossbred them with an auto-flowering strain of their own. This process guarantees that growers will get all female seeds that will contain the best qualities of the top strains, along with the auto-flowering benefit of Auto Seed’s strains. At the time of this review, Auto Seeds had only 17 strains available, which definitely falls short of other seed banks out there. However, these strains are some of the best strains that can be found, and of course, they’ve been crossed with the company’s own auto-flowering strain, giving them a slight edge over other seeds. 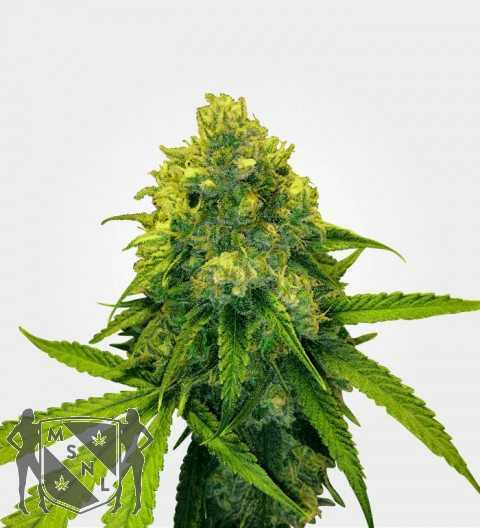 The auto-flowering strain Auto Seeds uses ensures that no flavor or potency is lost, something that is often a concern for those growing from auto seeds. 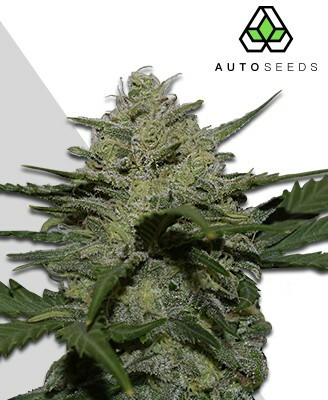 And while there might not be hundreds of strains like one can find on other sites, Auto Seeds does have some strains that are typically hard to find, including Polar Express and Hijack. All seeds are kept in humidity and temperature controlled containers, as well as a medical refrigerator held at optimum temperatures. This ensures that all seeds are as fresh as possible when they reach the consumer. 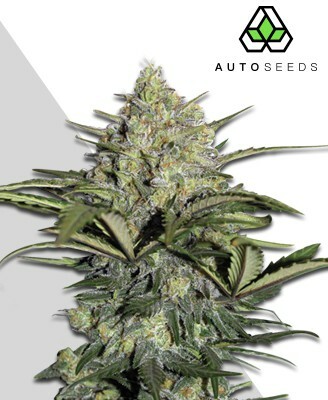 Auto Seeds does offer seeds at a fairly reasonable price that is on par with fair market value. Most of their strains stay in line with what their competitors charge, and while some may be a few pounds more, consumers also have to remember that these are auto-strains, so they bring an added benefit that other strains cannot. 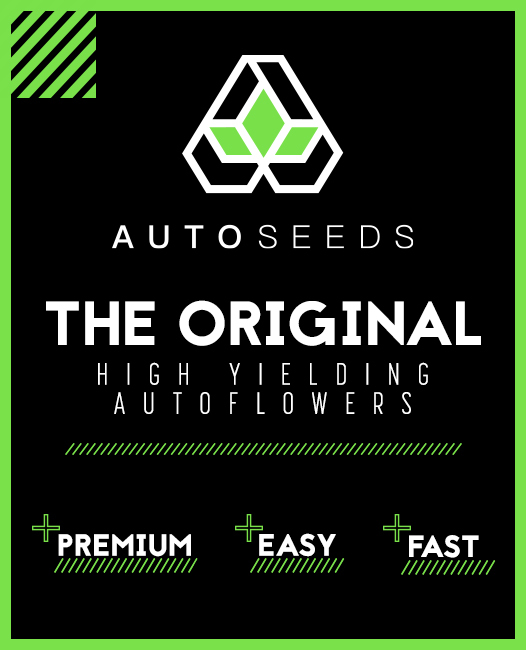 Auto Seeds also likes to offer every single customer a discount on their purchase, while giving larger orders even more discounts. 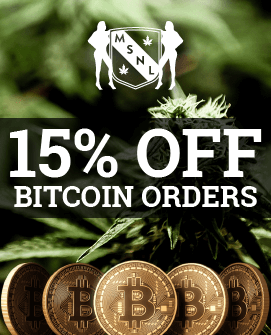 Every order receives free seeds and the more seeds ordered, more are given for free. 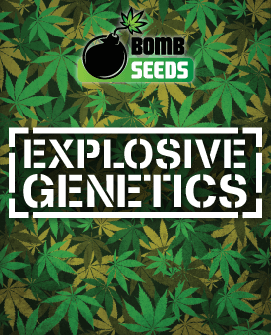 Orders over 50 pounds in fact, will receive a total of three seeds, all from the best strains Auto Seeds has to offer. The website accepts credit cards, cash, and money transfers as forms of payment. The Auto Seeds website is very easy to get around, with every strain they offer listed along the side. Each strain is complete with a full description, including THC content and potency percentages. The FAQ section is also very helpful when searching for information related to shipping and payment methods. 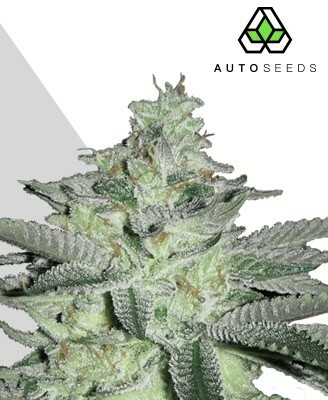 Auto Seeds has great customer service, and they are continuously looking to hear from customers, either about new strain suggestions or their questions and concerns. In order to do so, they provide an email address and PO Box on the contact page of their website. 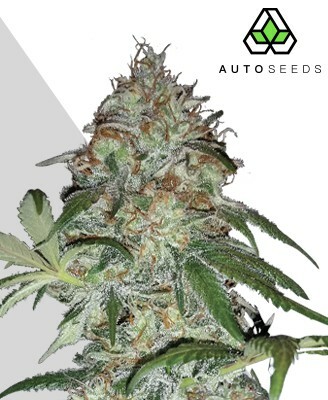 Auto Seeds does ship their seeds worldwide, and they use a plain unmarked package as their discreet shipping option. Compared to competitors, who “hide” the contents so well they can’t be seen even if the package is opened, this may be disappointing to those that are looking for the ultimate stealth in their packages. Based out of Spain, Auto Seeds is able to get packages in and around the UK to their destination within just a couple of days, but that it can take as long as a week throughout the rest of Europe; and can take as long as 21 business days when packages are shipped internationally. Considering this latter option could keep packages from customers for over a month, that’s quite a long time. 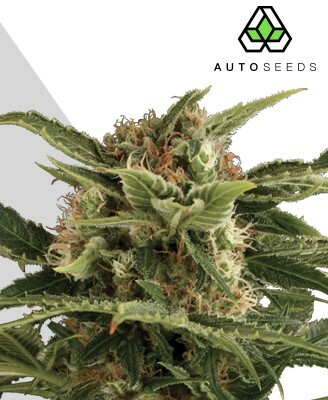 Auto Seeds does try to compensate for any lost packages, but only if the tracking shows that the item has not yet been received by the customer. Upon proof that the customer never received their item, Auto Seeds will reship the package one time, in order to guarantee satisfaction. 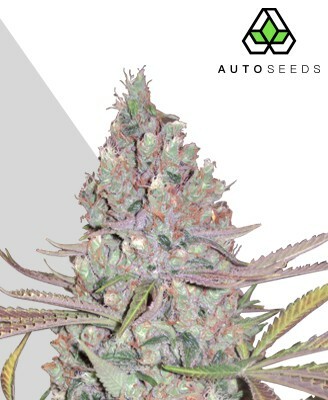 Auto Seeds may be one of the simpler seed banks online, but they bring something that no other seed bank does – fully and completely auto-flowering, feminized seeds. Even if it takes a bit longer for them to arrive, once they do customers will be nearly guaranteed to get big, beautiful plants that produce beautiful buds. Please note we provide information on marijuana seeds and marijuana seed banks for legal use only. In some areas of the world marijuana seeds may be illegal. We advise you to check your countries' laws on marijuana seeds (cannabis seeds) and take no responsibility for any information in this site. © 2019 Copyright- marijuanaseedbanks.com. All rights reserved.